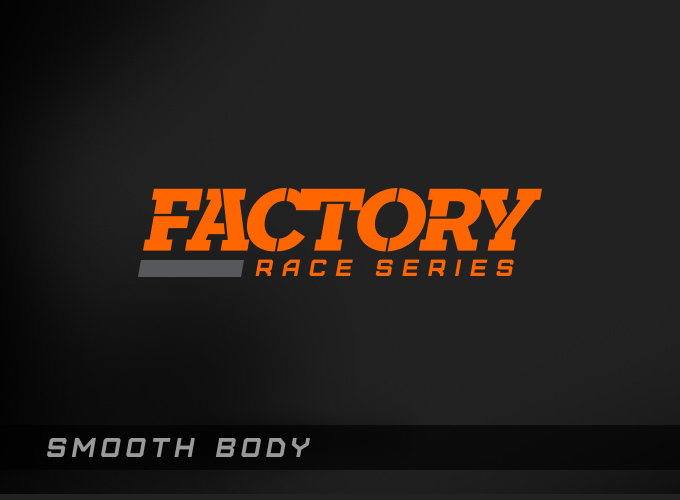 Our off-road Factory Race Series smooth body shock has the durable race-proven internal parts and performance damping technology you expect with unique features found only in the Performance Series line. The rebuildable and serviceable race shock design allows you to take the shock apart for rebuilding and/or internal valving adjustments if desired. 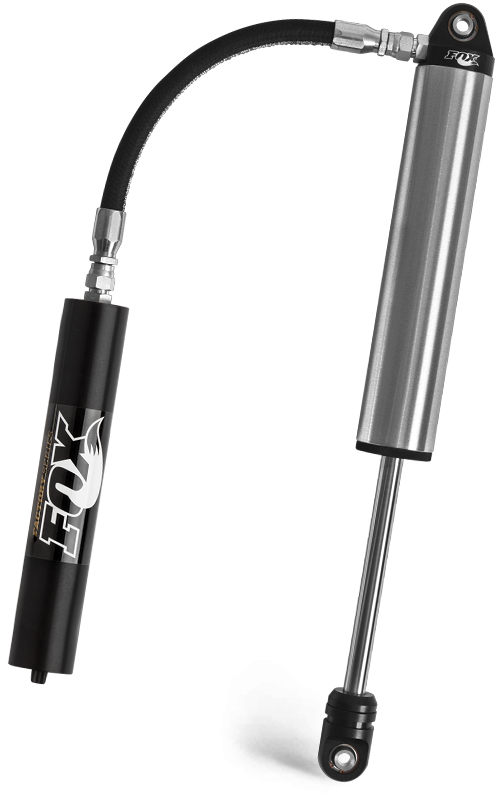 You can count on FOX to provide the exceptional damping you demand in any terrain. Experience for yourself the incredible performance and precise control that our off-road Factory Race Series smooth body shocks deliver. Our off-road Performance Series smooth body shock has the durable race-proven internal parts and performance damping technology you expect with unique features found only in the Performance Series line. The rebuildable and serviceable race shock design allows you to take the shock apart for rebuilding and/or internal valving adjustments if desired. 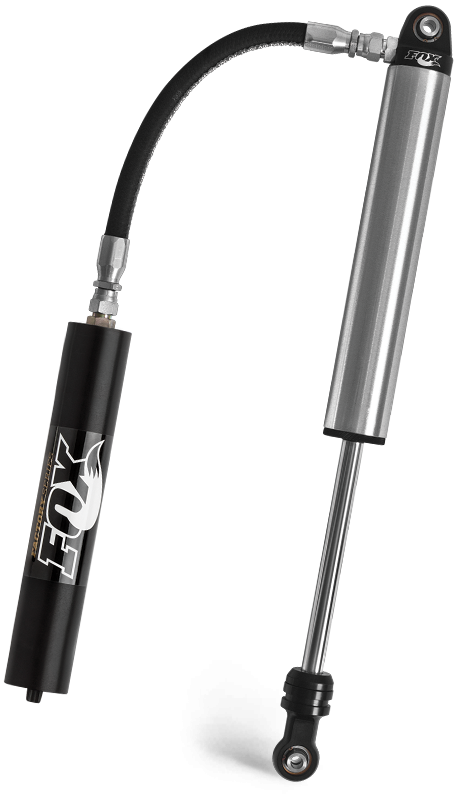 You can count on FOX to provide the exceptional damping you demand in any terrain. Experience for yourself the incredible performance and precise control that our off-road Performance Series smooth body shocks deliver.